Inkwell Lifestyle Brand’s staff members are our family, literally. Inkwell is owned and operated by family members. The futuristic vision of the brand still raises eyebrows in certain circles. A delightful fusion of the vintage surf culture with the soulful and progressive hip-hop generation of today. The mission of the vision is a thriving multi-cultural surf community. 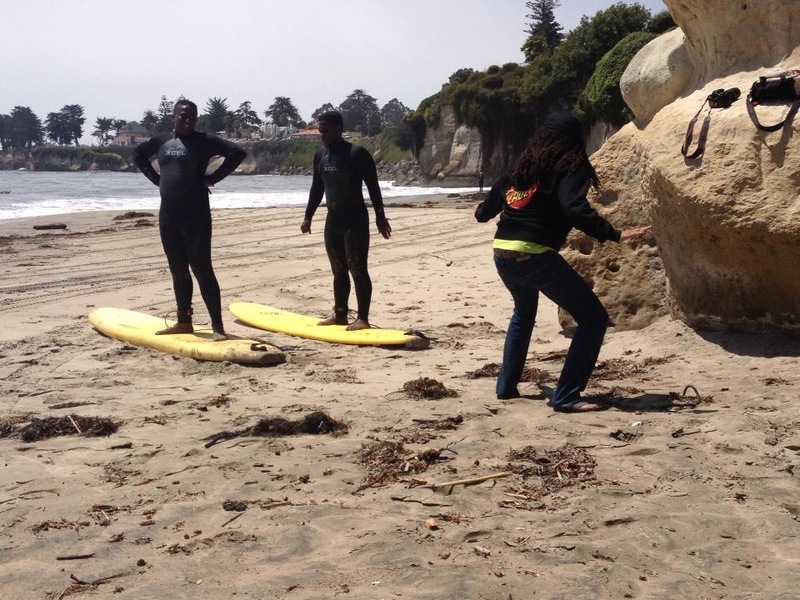 Inkwell will continue to hold surf ,as well as, skateboarding camps for inner-city youths. Customer service is our highest priority. We are here to serve you. If there is ever a concern, please do not hesitate to contact immediately. Inkwell Lifestyle Brand is a surf Utopia with an urban vibe. Hip-Hop meets the modern day “Gidget”. 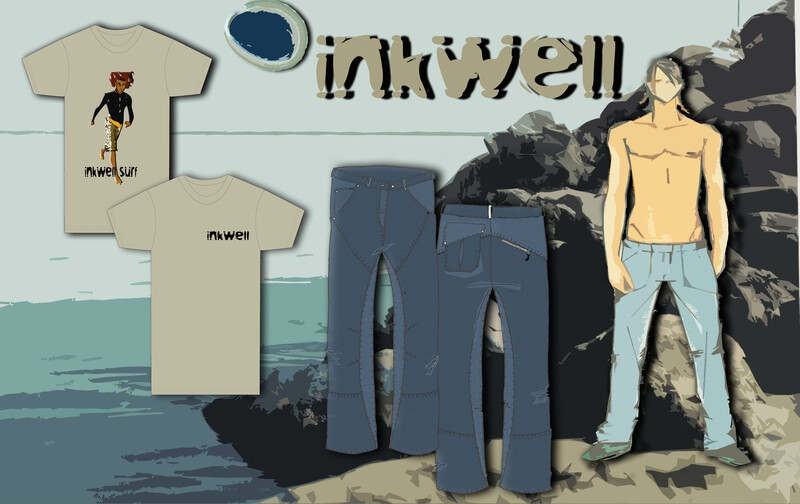 Inkwell Surf launched it’s full line at the San Diego ASR Show in 2006. 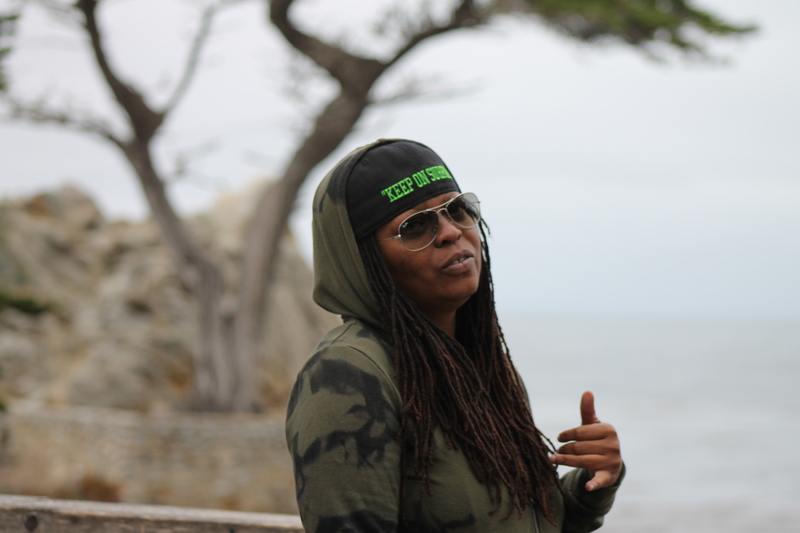 The award-winning brand is the vision of surfer/celebrity designer, Rhonda R. Harper. Rhonda R. Harper is a celebrity designer/surfer/sportstainer. Ms. Harper sets the tone for the company’s overall vision and mission. Her favorite past time is researching the latest trends worldwide. She envisions intertwining different cultures into the fabric of Inkwell. Nathan Whyms is key to Inkwell Sports Division. Nathan has over 10+ years of sports management experience. 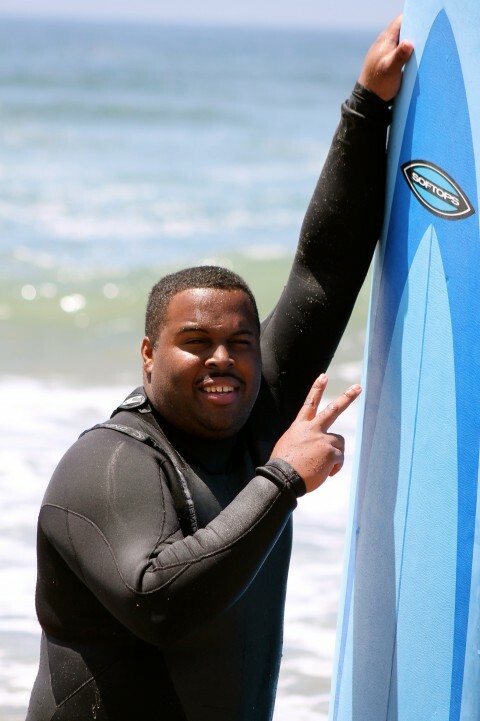 He will manage of both Inkwell Surf Team and San Jose Eagles, a semi-pro football team. Secretly, we are turning him into a surfer.